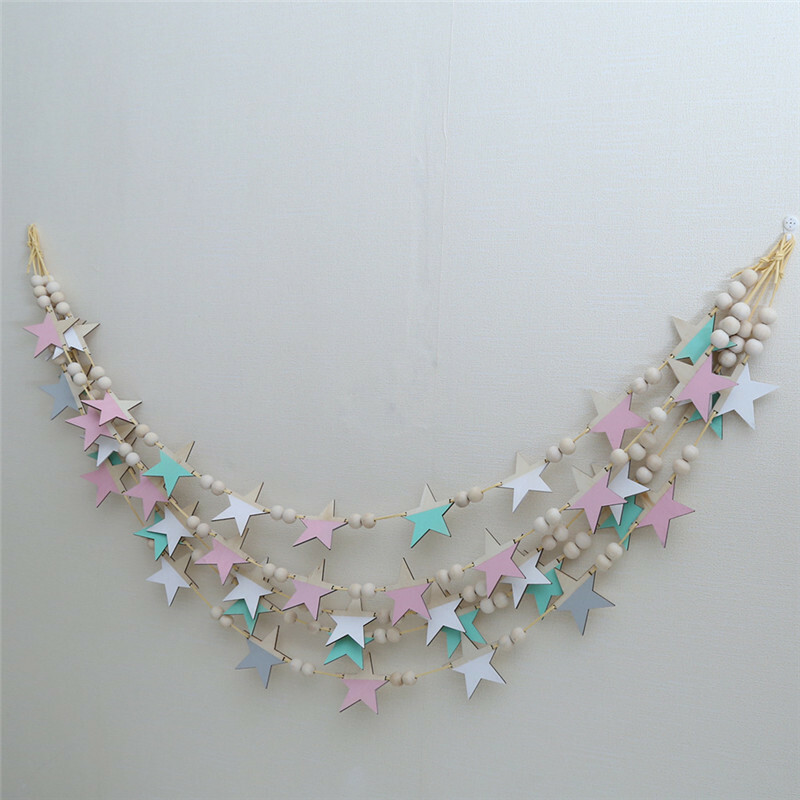 These handmade wood filler bead garlands are beautiful and so great for kids room decor. We think they are just perfect. 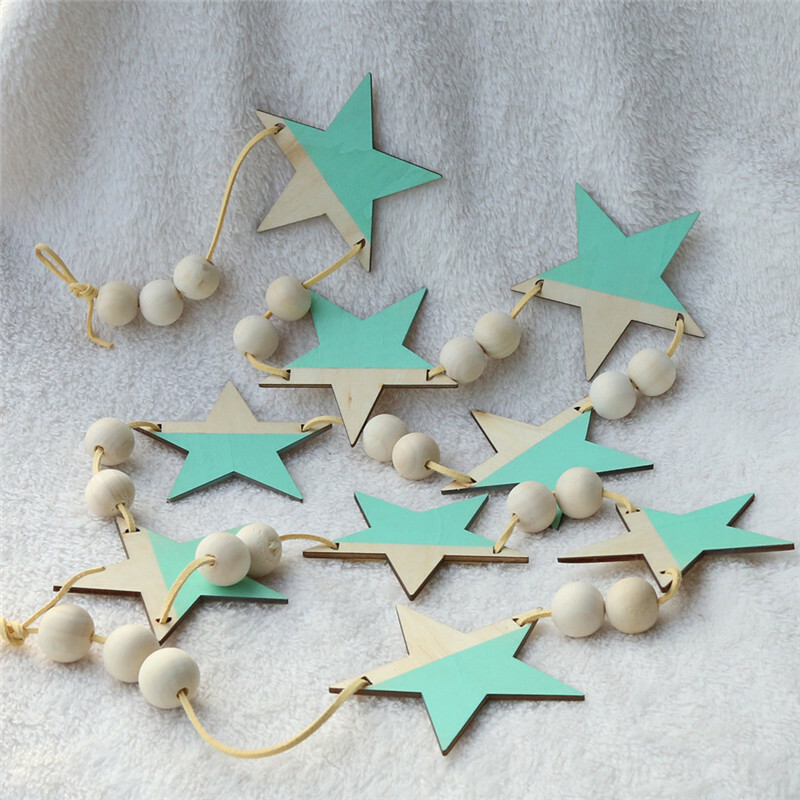 They come in five different color combinations.